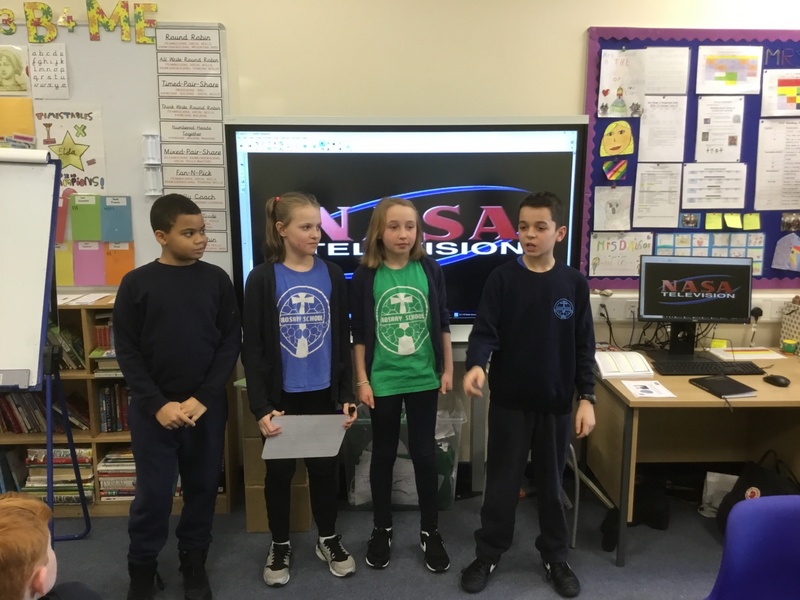 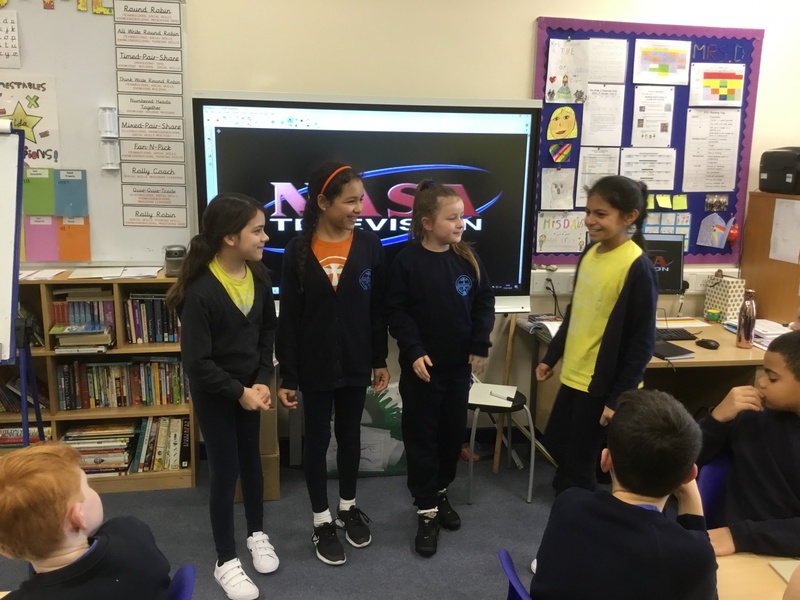 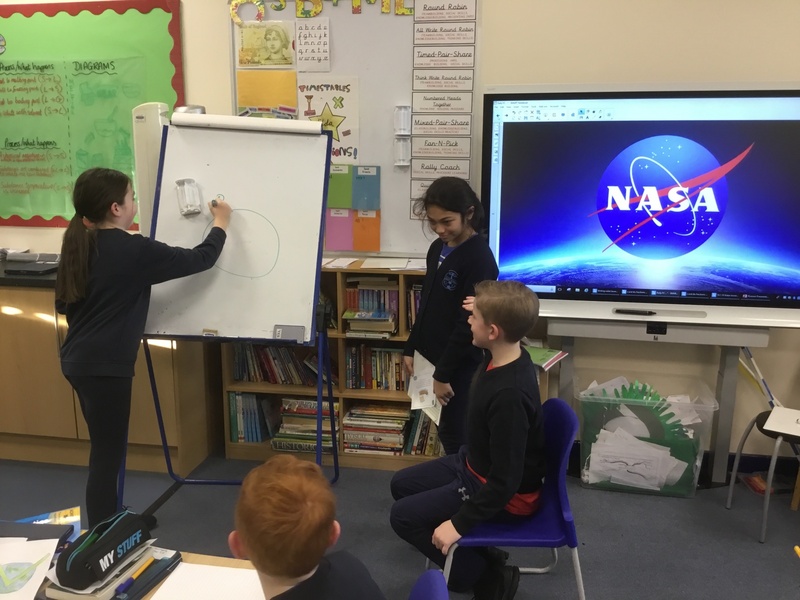 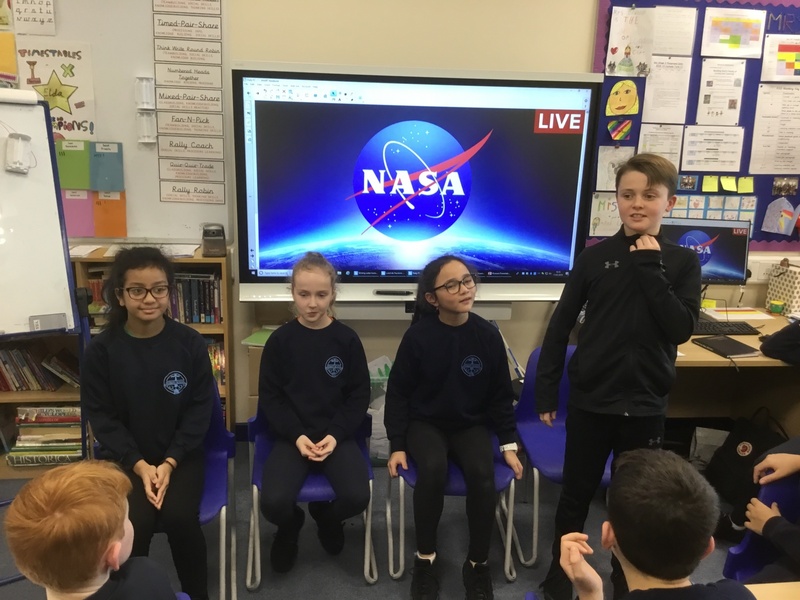 Our topic this term is Earth and Space, and to kick off our learning, we have been exploring the theories that support the Earth being spherical. 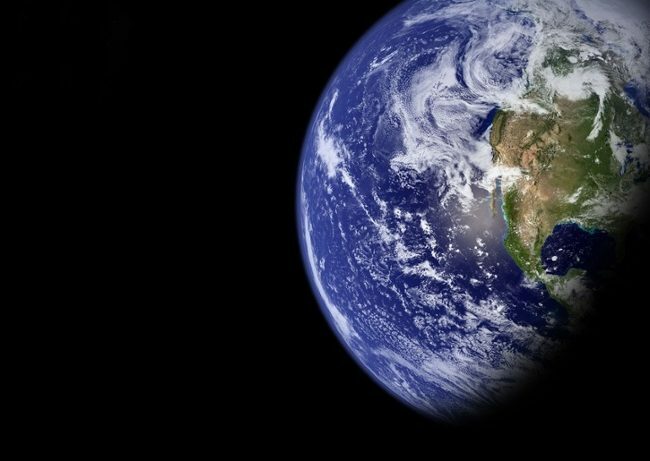 We know that through the ages, there has been controversy surrounding this issue, with some people still convinced that our Earth is flat. 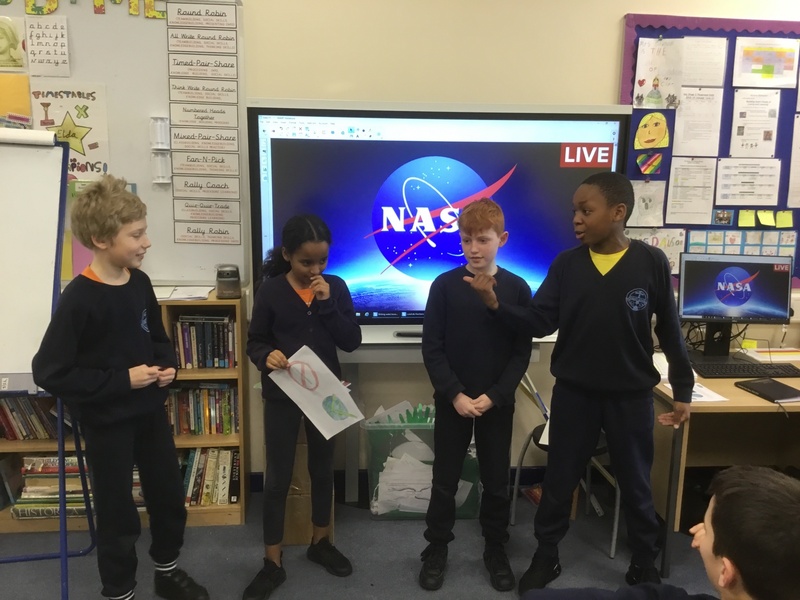 In Science, we prepared news and tv style presentations to inform and convince an audience of our Earth’s true shape (see pictures below). 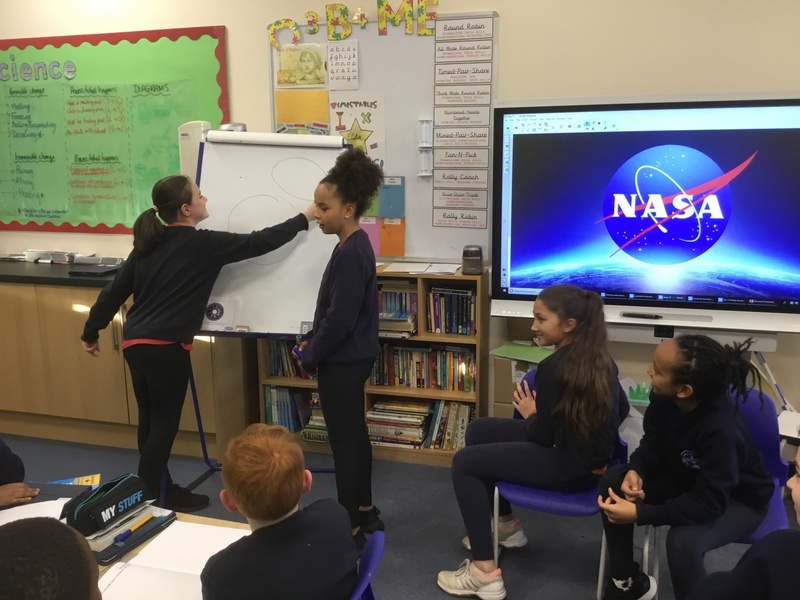 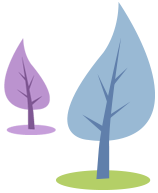 Year 5 and 6, we know that the Earth is is a sphere, so politely reply to this post with your favourite supporting theory/evidence! 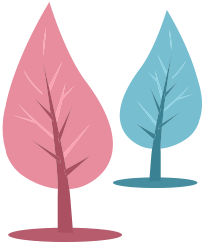 I really enjoyed doing this and I hope we do something similar soon.